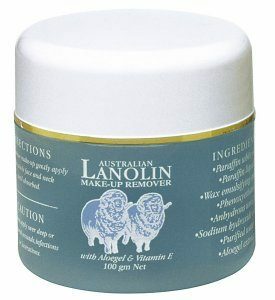 Contains pure rich Lanolin natural collagen and Vitamin E. It dissolves excess oil. Removes heavy make up. Very soothing. Directions: Apply a small amount to a cleansing puff and apply to the face and neck and rinse off with water.